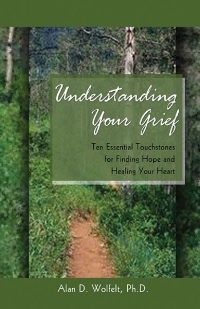 When someone we love has died, the emotions of sadness, confusion, anger or even relief can be overwhelming. 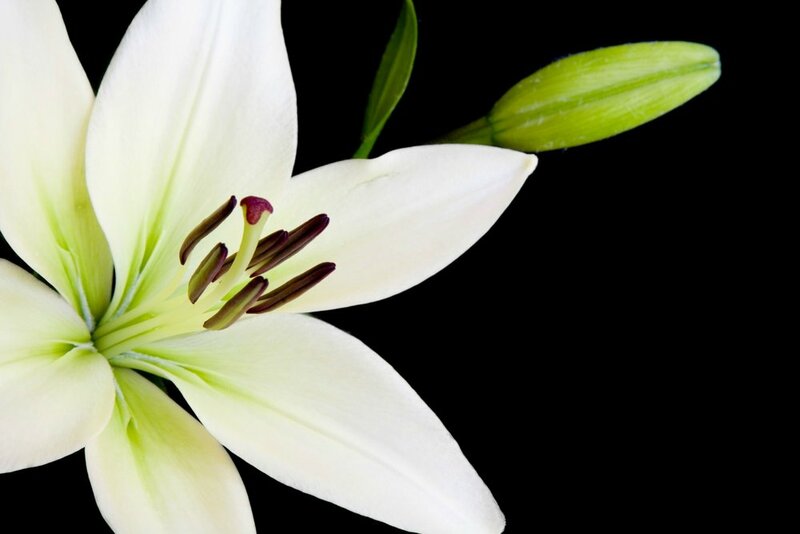 A funeral or memorial service is a unique opportunity for survivors, to remember their loved one’s life and to hear again the Christian promise of life after death. The pastors and staff at First Presbyterian Church (FPC) consider it a great privilege to help families walk through the early days of loss. Grief ministries at FPC extend well beyond the day of a memorial, including Deacon support, a wonderful Bereavement Support Group, and pastoral counseling. The Memorial Coordinator will be the first point of contact for all questions about the facility, scheduling, or the details around the service. Sessions are typically 12 weeks long and meet on Tuesday evenings, 6:30-8:15pm. 2018 Fall Session: Tuesday evenings, beginning September 18th. Registration deadline is September 9th.